Do you like shopping? Do you like cupcakes? Do you like supporting local businesses? Then Fusion Bangor has created just the event for you. 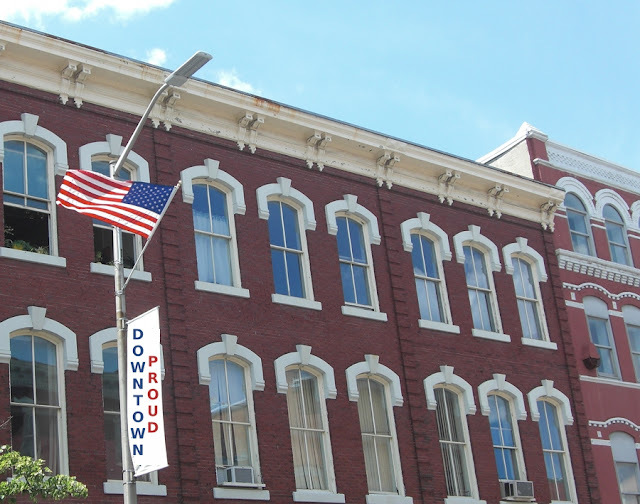 Wednesday, May 16th from 5-7pm is "Downtown Proud" Open House and many downtown businesses are celebrating the event with discounts, free refreshments, free appetizers, and even free cupcakes. So check out the details at Fusion Bangor's event page on Facebook and join the downtown proud crowd.